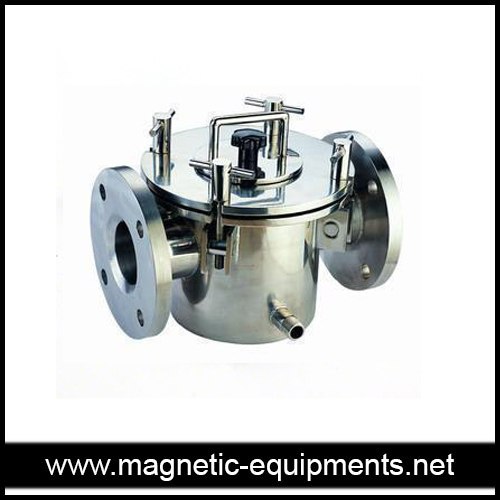 In order to protect flow lines and other attached line equipments, In order to protect flow lines and other attached line equipments, we have specially designed magnetic filters. Our offered range of magnetic filters is available for different sizes of lines. We have also developed magnetic filters suitable for various kinds of liquids and slurry material. We provide optimum quality of magnetic filters with industry leading prices. It is used to capture tramp metals and other iron impurities from the fluids. It is simple designed equipment that is easy to install and easy to clean. It is available with good quality magnets and seeks very low maintenance.